anyone who is willing to accept the challenge to align with their most benevolent good, their life meaning and purpose, and to hold and project the Divine Love and Light transforming themselves, all of humanity, and Planet Earth. Removing blocks to 24 major challenges including power, health, career, income, sexual relationships, children, life meaning. $100 of tuition is prepaid no later than 5 days in advance to hold your place in the class and to cover the cost of your textbook, pendulum, and handouts that are required for each student. Many people want to make a difference in the lives of others but don’t know where to start. The issues going on around us range from helping survivors of tornadoes and floods here in the US to sending supplies to people around the world devastated by drought, starvation, earthquakes, and war. Begin we must — or nothing gets done and no one gets help. That’s why I’m inviting you to join me in being somebody’s hero. Once a year I help put together a fund raising event that supports The Empowering Women’s Future: AIDS Orphan Sewing Project in Tanzania, Africa. Without family, money, and skills, the girls orphaned by AIDS in Bukoba, Tanzania, were the perfect prey for those who would exploit them. Without outside intervention, these 15 to 20 year old girls were prime targets for human traffickers. The Sisters of St. Therese of the Child Jesus organized these young girls and created a three year program for them to learn the basics of sewing, and ultimately, to become tailors. Many of the girls who come to the Sewing Project walk one to two hours each way — and one girl walks three hours. During this training program, students are encouraged to bring to class orders from their village customers and to work on the clothing under the supervision of the instructor. One of the major motivations for these girls to diligently study in the Sewing Project and to graduate is the prospect of creating an income to buy food for their family and to help educate their siblings. 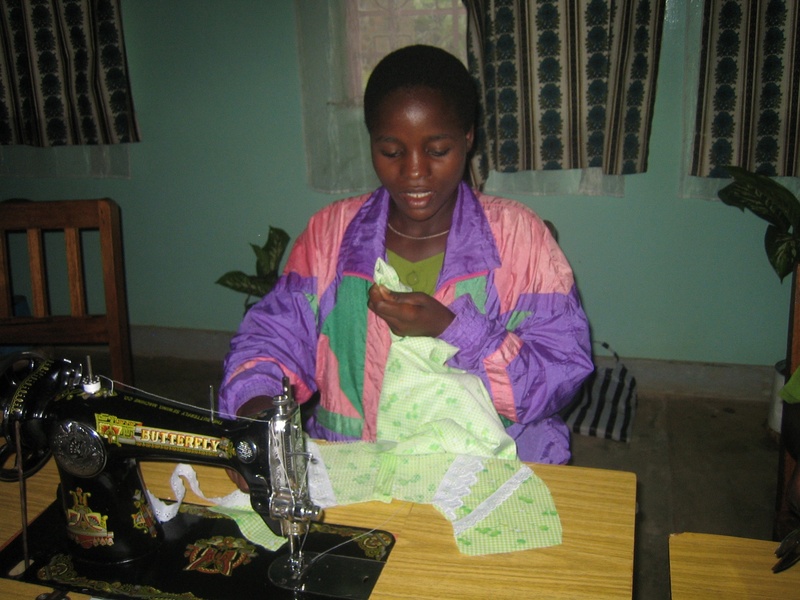 Upon graduation, each girl is given a treadle sewing machine so she is fully independent. Several of the first graduates staff a store in town that sells their dresses and nightgowns. Occasionally, they receive a contract from the government to sew uniforms for children going to school. Through the Sewing Project, more than fifty girls in their teens or early 20s now have a chance for a modest existence. Any donation you can give keeps one more orphaned girl out of the clutches of human trafficking, and opens the door to her becoming an independent adult capable of taking care of herself, and maybe even her siblings. Make a secure donation online with PayPal to the AIDS Orphan Sewing Project. Several of you met me at Psychic Fairs, Wellness Expos, or have been touched by the healing energy work I do with Spiritual Response Therapy. Like me, each of you has your own Inner Wisdom and personal guidance system to support you, guide you, and heal you. Now here’s a fantastic opportunity to get quick, effective, and easy training in how to tune into and tap this power for yourself. anyone who wants to have a method to align themselves with better health, improved prosperity, more loving relationships, and a life experience sourced in their most benevolent good. Just in time for Mother’s Day! 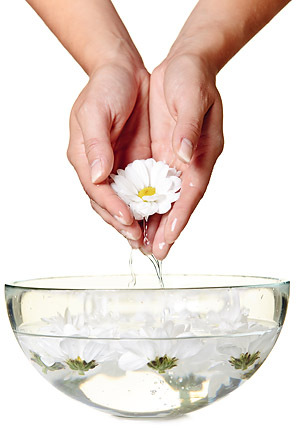 Enjoy an hour of body, mind, spirit cleansing and empowerment! In one hour, sample each of these wonderful experiences and the entire hour appointment is only $49! Unbelievable! Wow! Get all that in one hour for only $49! Treat yourself for Mother’s Day! Bring your mom, your sister, your girl friends. WITHIN YOU is a part of you who KNOWS what IS in your best interest! Build confidence in your own connection with Source? Here is your chance to be part of a select group of 12 people who will learn Jan’s personal system she developed for using a pendulum with confidence. Janice has pulled together information on developing your intuition and translated it into the easiest way to learn and master it. Anyone can learn how to use a pendulum. 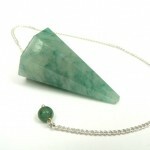 With a pendulum, a good method, and a few charts, you can do wonders for yourself. Handouts on personal alignment techniques for better health, improved prosperity, more loving relationships and a more benevolent life experience. 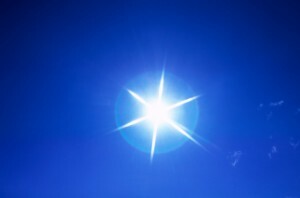 is willing to accept the challenge to align with their most benevolent good, their life meaning and purpose, and to hold and project the Divine Love and Light transforming themselves, all of humanity, and Planet Earth. 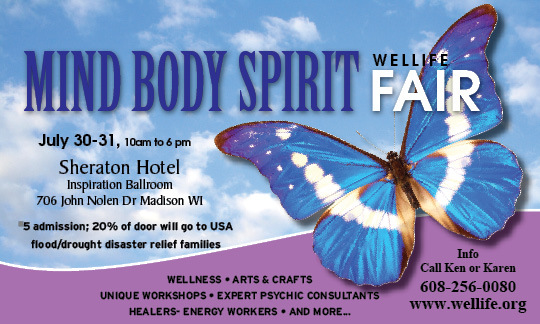 Join us at the Mind Body Spirit Wellife EXPO at the Sheraton Madison Hotel, Madison, Wisconsin. The Expo starts at 10:00 am each day and closes at 6:00 pm. Your $5.00 donation paid on Saturday gets you back in for free on Sunday. 20% of the admission goes to flood and tornado victims in our heartland and locally to a non-profit giving back to the community: Porchlight Homeless Center. I will be doing a presentation on Saturday at 2:00 pm. Categories: Events // Comments Off on Will You Help Them Build Their Future? 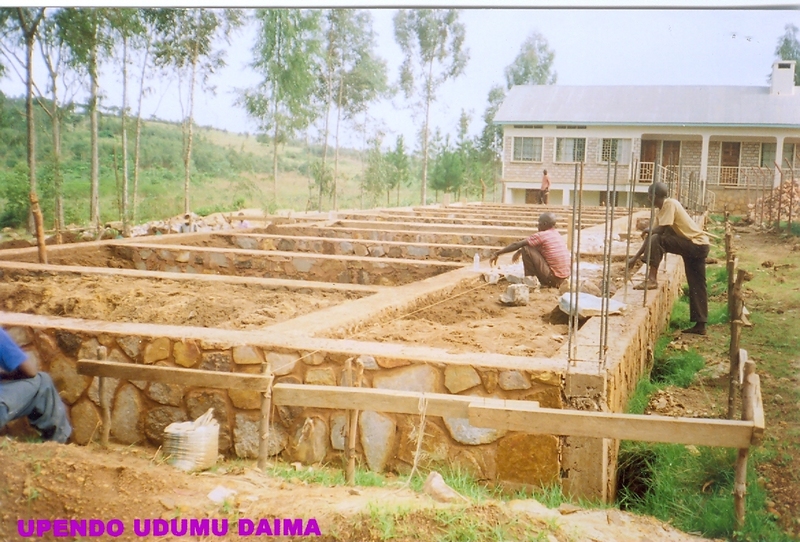 This is the start of the classrooms for the AIDS Orphan Sewing Project in Tanzania, Africa. For the past several years, the sewing classes in this three-year program have been held in the nearby convent. As soon as these classrooms are completed, the Sewing Project will have a permanent home for the orphaned girls learning how to build their own future with these sewing skills. 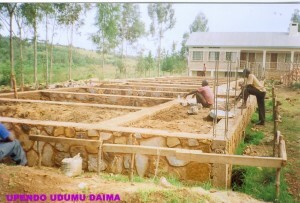 In Africa, they don’t get construction loans from the bank. When the money comes in, they build. When the money is used up, they stop building and wait. Make a secure donation through PayPal to The AIDS Orphan Sewing Project right here. It’s urgent that these classrooms get built as soon as possible to continue the safe haven and hope these girls receive in this environment. Without the efforts of the Empowering Women’s Future: The AIDS Orphan Sewing Project, these young orphans are at risk for being sold into slavery or human trafficking. Remember to make your donation while you’re thinking about it. You will be so glad you did… and the lovely souls you bless with your gift will bless you with their thanks and gratitude. Several of you met me at Psychic Fairs, Wellness Expos, the Holistic Horse Fair, or have been touched by the healing energy work I do with Spiritual Response Therapy. This class starts promptly at 10:00 am and will be finished by 1:00 pm. Registrations received after midnight of May 14th pay $55 provided there are still openings for this class. There are only 7 places left in this class and we expect them to go very quickly. Reserve your place now with your registration fee of only $55! Send your payment through PayPal to heavenonearthhealingllc@yahoo.com or send a check payable to Heaven on Earth to Linda Heimermann at W2289 Poplar Rd, Fond du Lac, WI 54937. Do it now while you’re thinking about it! This class is filled. 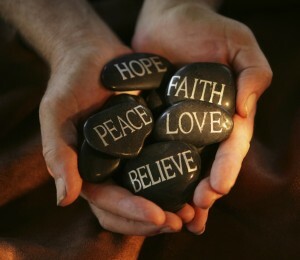 The next class is on Saturday, June 4, 2011 at Heaven on Earth Healing Alternative, Fond du Lac, Wisconsin. Like me, each of you has your own Inner Wisdom and personal guidance system to support you, guide you, and heal you. Now here’s a fantastic opportunity to get quick, effective, and easy training in how to tune into and tap this power for yourself. Don’t miss out! 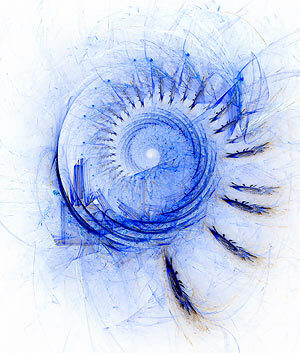 Get in on the June 4th class now, especially if you are thinking about moving on into the deeper spiritual and psychic skills of SRT (Spiritual Response Therapy) this summer! Come and be blessed by various energy workers of our CommUnity. Janice Puta’s life purpose is to empower and give hope. 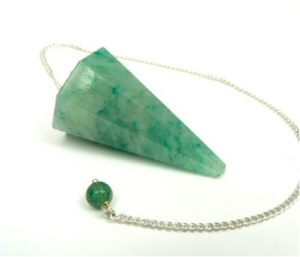 Through Spiritual Response Therapy (SRT), her High Self and Spirit release you from your past life blocks to success and wealth, and open up your spiritual resources to support you in creating the life experience you want now. You can ask for energy clearing and healing work around a specific issue or challenge in your life at this time. Or, experience Soul Record (Akashic Records) research, energy clearing and healing around three archetypal patterns associated with prosperity and abundance: paternal, maternal, and divine. This is a very popular event. Make sure you can get in: call to make appointments: 352-687-2113. Walk-ins welcome but there might be a wait. Love offering basis. This is a fund raiser. 100% of the proceeds goes to the Unity Community. Here is your chance to be part of a select group of 14 people who will learn Jan’s personal system she developed for using a pendulum with confidence. 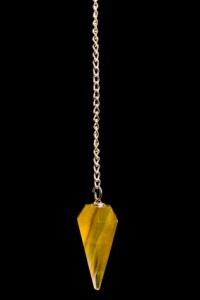 We are getting a select group of people together for this class: Accessing Your Intuitive Wisdom: Basic Divination Skills with a Pendulum. It will be in Fond du Lac at Heaven on Earth Healing Alternatives, graciously hosted by Linda Heimermann. Get informed, get answers, and get inspired. September 25-26, 2010 from 9 am until 5 pm daily. Held at The Horse First Farm, 5594 Alpine Road, Brooklyn, Wisconsin. Come on over to my booth and learn more about the Photonic Health Red Light that gives you “the power of pain relief in your hands” for yourself and your animals. You’ll be so glad you did… and your animals will thank you too! 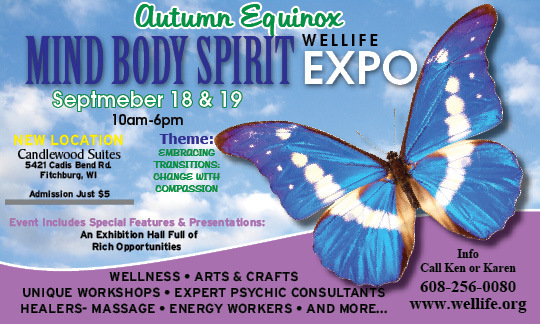 You are invited to join us at the Mind Body Spirit Wellife EXPO at Candlewood Suites Sat/Sun Sept 18-19. Come and experience great lectures, arts & crafts vendors as well as healers, advisors, and psychic consultants. It speaks to the challenge of a world in crisis in many ways, and how it is the uplifting sentiments of integrity, sensitivity and faith that pull us through. Location of event: Candlewood Suites, 5421 Caddis Bend Road, Fitchberg, WI. Learn easy techniques you can use to tap into your past lives. Discover the most important steps that clear the unfinished business from past lives that block success in your life now. Learn how to use your intuitive powers to disconnect from the negative effects of past lives that limit your finances, mess with your relationships, and sabotage your health. Meet me at my booth for 20 or 30 minute past life research and clearing sessions. Everyone who does one of these loves it! Come early and get on my schedule! P.S. Directions: Please see web site www.wellife.org for map & more event details. You are going to want be here on Saturday, July 31! 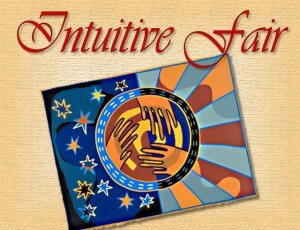 Join us at the Harmony Café Fox Valley (233 E. College Avenue) from 1:00 to 6:00 pm for the first Intuitive Fair! Enjoy family time with fun readings! Look for something special from area vendors. Choose something yummy to eat and drink from the Café’s fantastic refreshments. This is a very affordable and accessible event – all the readings are on a donation basis. If you’d like to apply for a vendor booth at this event, e-mail Jesse Heffernan: jheffernan_gw@gwicc.org Vendors will be taken on a first come first served basis.